Has anyone ever tried this? 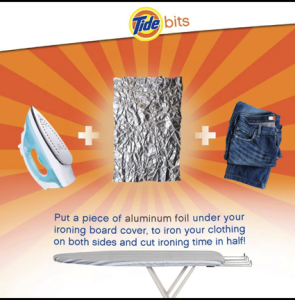 This #Tidebit came from Tide’s Facebook page. I rarely iron, but this is a good TIP to know!